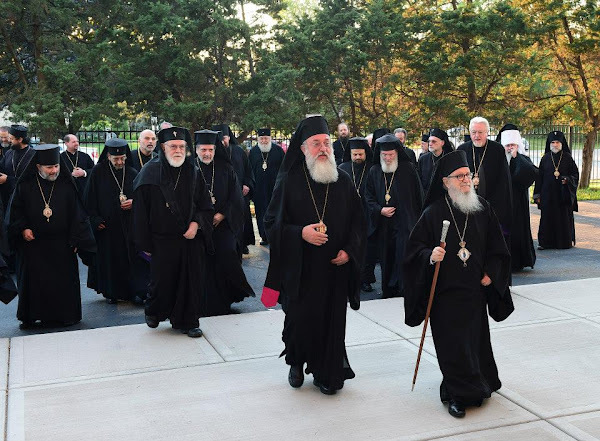 Chicago, IL (AOB) - The Assembly of Canonical Orthodox Bishops of the United States of America convened for a second day on Wednesday, September 16 in Chicago, IL. 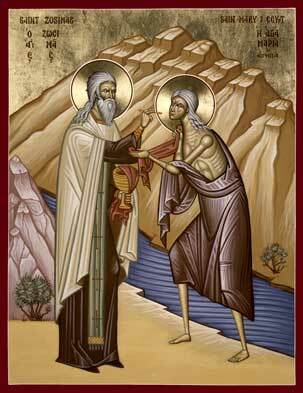 Before beginning the day’s meetings, the hierarchs offered a service of supplication to the Mother of God. In the first session of the day, the hierarchs engaged in a candid and lengthy discussion on the Committee for Canonical Regional Planning’s proposal, discussing in greater depth the opinions that had been offered on Tuesday. After deliberation, the hierarchs unanimously agreed that the Committee for Canonical Regional Planning will proceed in its work with the goal of conducting an in-depth regional study. The study will explore ways of addressing canonical structure and collaboration between jurisdictional ministries and departments within a particular region. The region will be determined by the committee and hierarchs. The results of the study will be submitted to the Assembly at its next meeting. In short, they requested a study to accompany the existing studies. So nothing new this time, but I expect some interesting reading next time. I expect it will be quite long and full of lists. In the afternoon session, the Committee for Pastoral Practice, represented by Bishop Sevastianos, presented a document detailing the points of consensus on pastoral practices of marriage and divorce. The document was prepared based on the committee’s research of the practices of each jurisdiction. The hierarchs then worked in small groups to discuss points of consensus and divergence. The results of the small group discussions will be shared with the committee to further its work. More discussing to discuss more. I hope they find points of unity and then put out pastoral practice statements on a topic at a time. 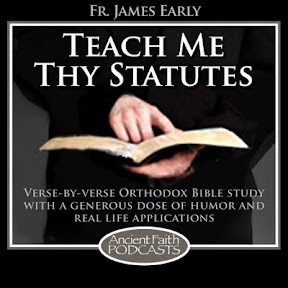 How do we handle secular "marriages" for people who want to become Orthodox? How do we uniformly acknowledge divorces? How do we set up a consistent bar for two people wishing to get married to avoid their shopping for the easiest local parish? Who gets Baptized and who gets Chrismated? What are the norms for Confession epitimia? In the final session, the bishops reviewed and commented on a draft message for the faithful, which will be finalized before the adjournment of the Assembly. "More discussing to discuss more. I hope they find points of unity and then put out pastoral practice statements on a topic at a time. 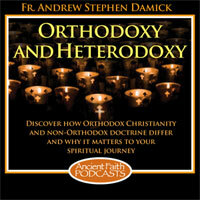 How do we handle secular "marriages" for people who want to become Orthodox? How do we uniformly acknowledge divorces? How do we set up a consistent bar for two people wishing to get married to avoid their shopping for the easiest local parish? Who gets Baptized and who gets Chrismated? What are the norms for Confession epitimia?" The above was in blue font in the article: I am not sure if it was part of the press release or just someone's opinion. It sounds very legalistic. 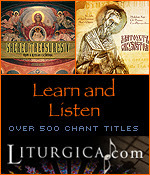 The Orthodox Church allows for economia. Red is always theirs. Blue is always mine. It's not legalistic. Economia is not a better thing than the canons. Consistency is important. The ENTIRE point of the commission is achieving this.